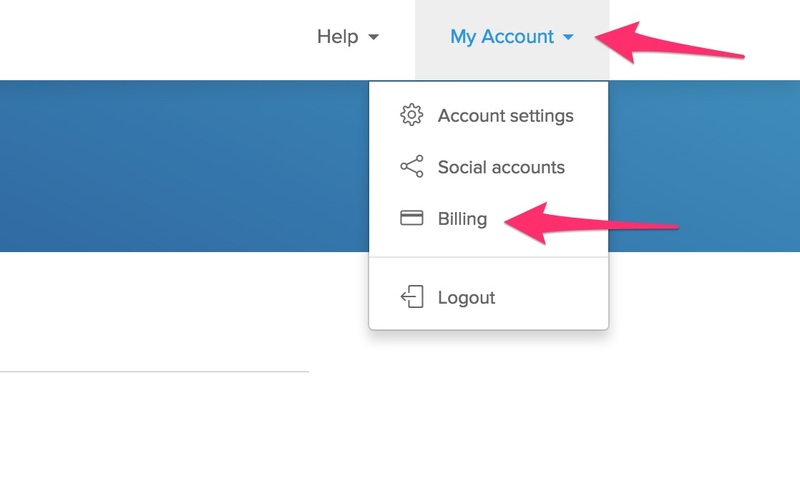 Under ‘My Account’, click on ‘Billing’. Then click on ‘Change payment details’. 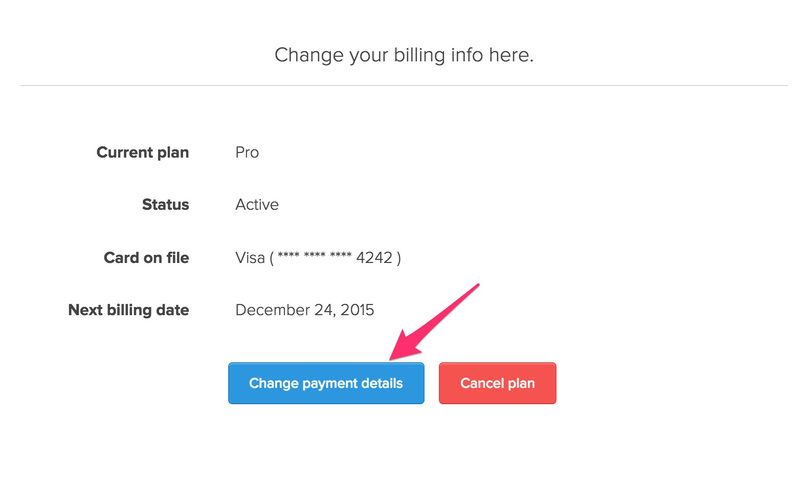 How do I switch from monthly to annual billing?